Single face Futuristic V2. deep battery Circles. Color is a wonderful thing. 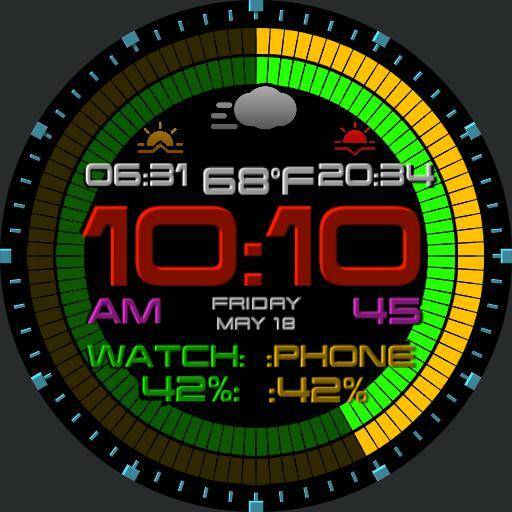 Check out my other faces under RickT on Watchmaker.